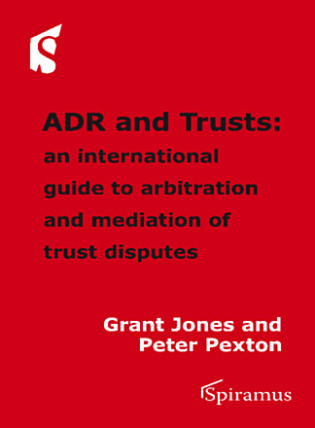 This is an indispensable collection of statutory and non-statutory materials relating to charity law in England and Wales. 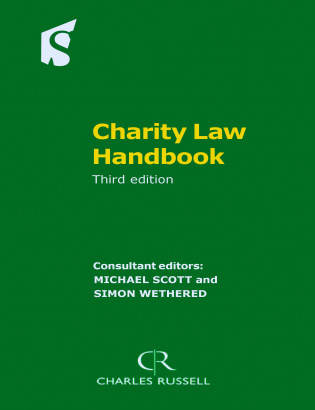 Revised to coincide with the implementation of the Charities Act 2011 – a major consolidation of the charity law - the Handbook is an essential reference source for charity lawyers, in-house lawyers, academics, charities and voluntary organisations and their trustees. Available as three paperback volumes, CD-ROM or both (the mixed media option).